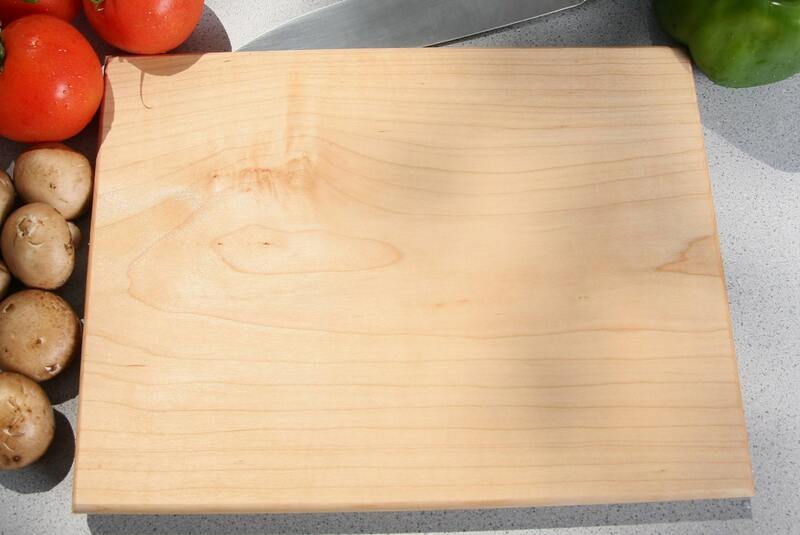 Our custom cutting boards come in a large variety of wood species and sizes. The process begins with meticulously picking out lumber in search of the best quality for the end-result. Once the wood is cut to size, it is rounded with 1/4" roundover bit on the top 4 corners and the bottom edges are sanded to provide a bit of a lip to help you lift the board off the counter, even if your hands are wet. After routing the corners, we sand all of the faces and edges of the cutting boards to ensure no splinters or frays occur. This also doubles as a quality control check. Your cutting board will have been viewed multiple times over, increasing the quality of our output and the level of your satisfaction. Customization! This is the step for you. This is where you tell us what else you want on the cutting board and we make your idea come to life by running it under our state of the art laser engraver. The possibilities are endless and turn an ordinary cutting board into a one of a kind product tailored specifically for you. We're proud to be able to offer this! Additionally, your cutting board might be lucky enough to be featured on our upcoming youtube channel. The next step in the process is applying a mix of mineral oil, beeswax, and carnauba wax several times over. This allows the finishing process to season your board and, essentially, repair itself from knife marks. 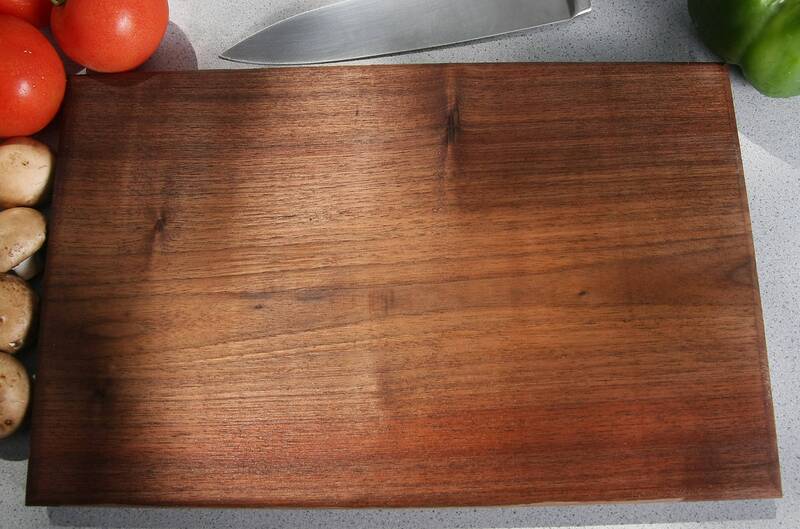 Over time, your cutting board will get used a lot, but the mineral oil will fill in the cuts. It is very important to keep your cutting board maintained properly, and a complementary instructions page is included in every order. 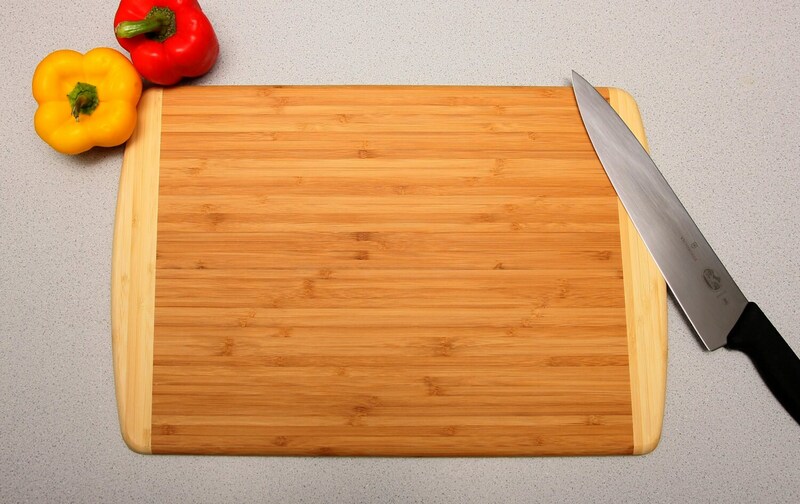 A few simple steps that require very little time will prolong the life of your cutting board by a considerable amount. Our range of sizes and species provide a wide array of options that will fit into any kitchen or home decor with ease. There's something for everyone! NOTE: Product materials are subject to change based on local availability of raw materials. Do you have an event coming up or a loved one who is celebrating a special day? View our store and pick out the perfect gift for any wedding, anniversary, bridal shower, home warming, or birthday! 3. If you request any changes or customization, please make sure to specify exactly what you want in the "Notes to Seller" box. - Cutting board final dimensions have the chance to vary +/- half an inch. If the board ends up being narrower, I make the board longer to compensate. - Walnut engraves very dark. The oil will lighten up eventually and make the engraving more visible over time. 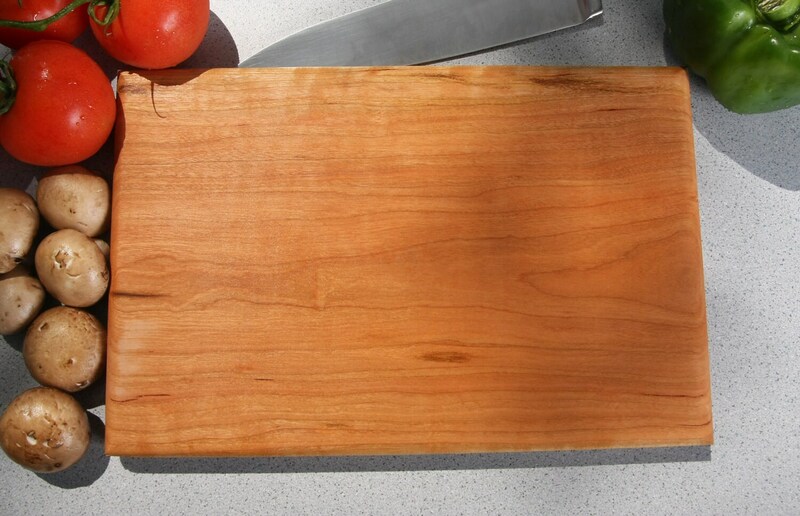 - Bamboo boards do not come finished with oil as we have found that it tends to crack the board once it's absorbed. Yes we absolutely love doing these. Just send us a message! We try to size exactly as specified in the listing, but sometimes our lumber supplier doesn't have exactly the right type. It would be safe to say that anything in the 12"x18" range has a chance of varying +/- 1". Care instructions are included in all cutting board orders.